November 10, 2018 - Scottsboro Police conducted a traffic stop in the 500 block of west Laurel St. on a 1999 Toyota Tacoma for displaying an expired tag and erratic driving. As a result of the traffic stop, police initially arrested the driver, 38 year old Adam Nicholas Haislip of Scottsboro, for suspicion of driving under the influence of a controlled substance. Subsequent to his arrest, police completed an inventory search of the vehicle. During the search, police located over 28 grams of methamphetamine, along with prescription medications in which the defendant did not have a valid prescription for, and drug paraphernalia. 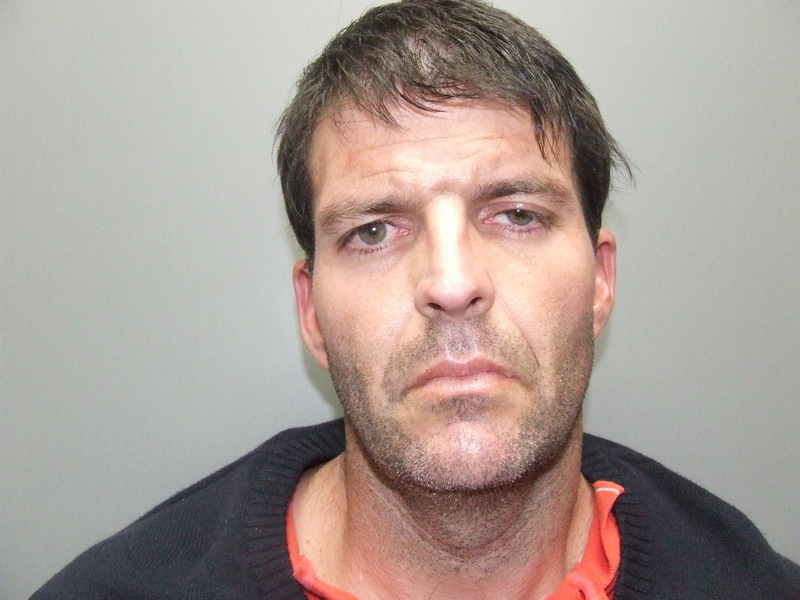 In addition to the DUI, Haislip was charged with drug trafficking, 2 counts of possession of a controlled substance, illegal possession of prescription drugs, and possession of drug paraphernalia.